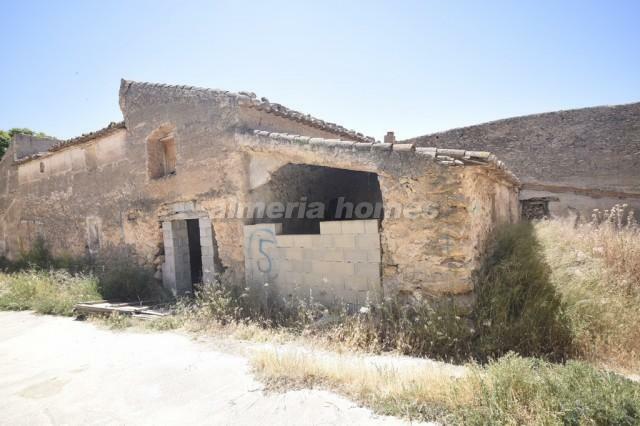 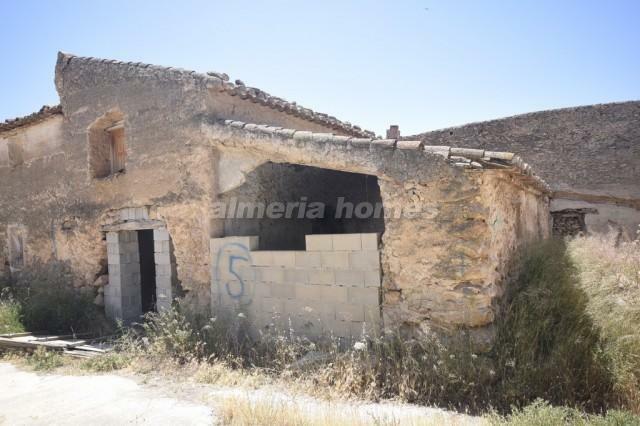 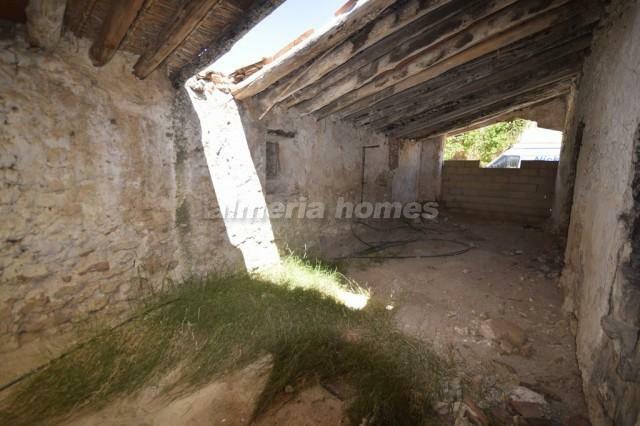 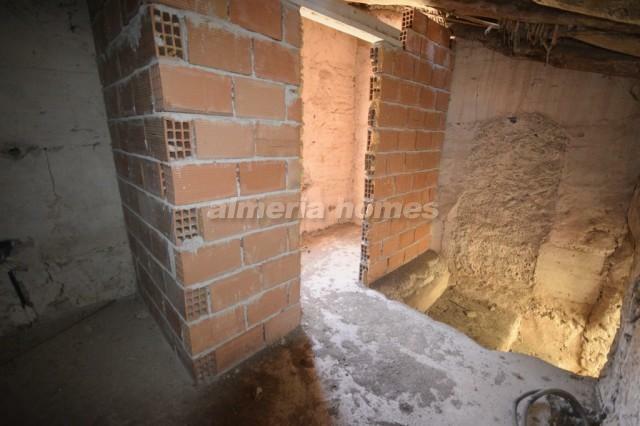 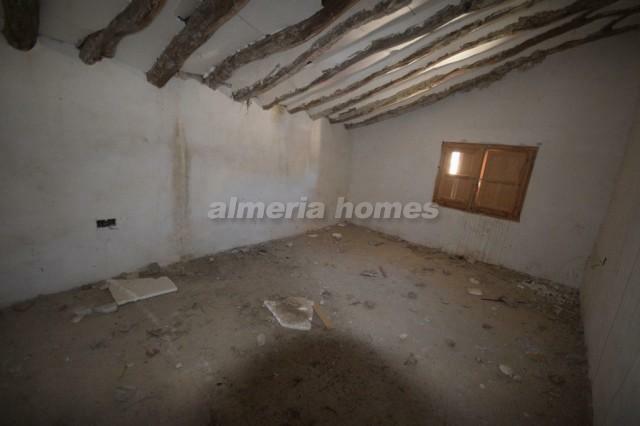 Semi detached country house for sale in the Oria area. 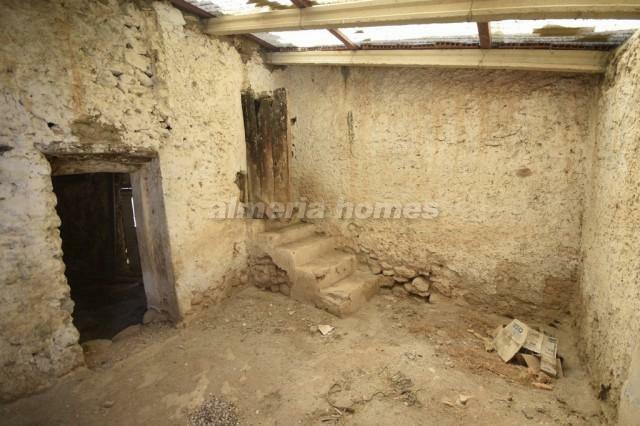 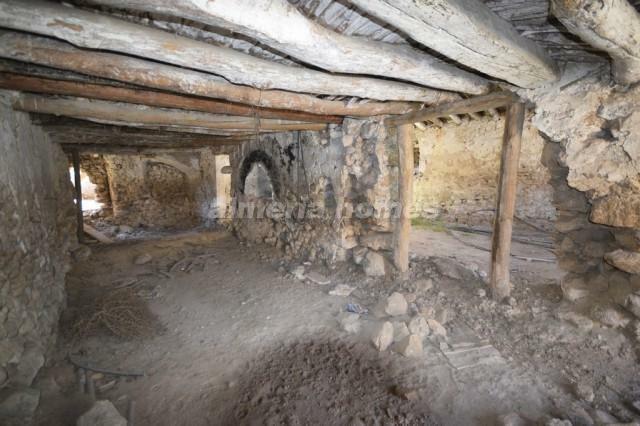 It could be converted into a 2/3 bedroom property with two bathrooms, living / dining room and kitchen. 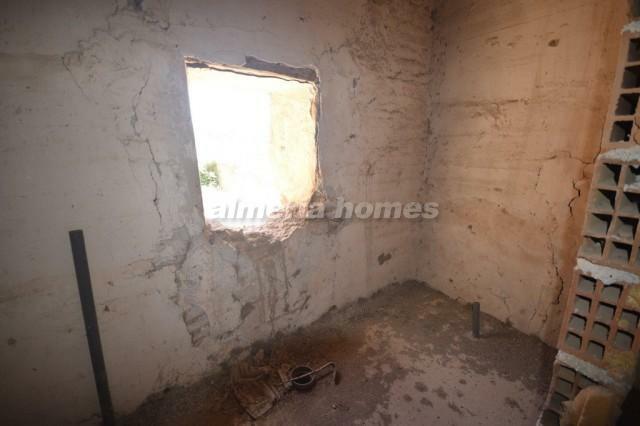 Situated within a 10 minute drive from Oria which offers all necessary amenities.